Family Law: Divorce, Matrimonial and De Facto Relationships, Child Issues, Child Support, Financial Agreements, Wills and Estate Planning. 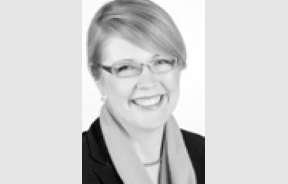 Jane manages the largest family law practice in South Australia, after starting her career as a lawyer just ten years ago. In 2005 she was one of the first and youngest to become an Accredited Family Law Specialist in SA, and now represents her state on the National Steering Committee for specialist accreditation for family lawyers. Jane was also a finalist in the SA Telstra Business Women's Awards 2011.